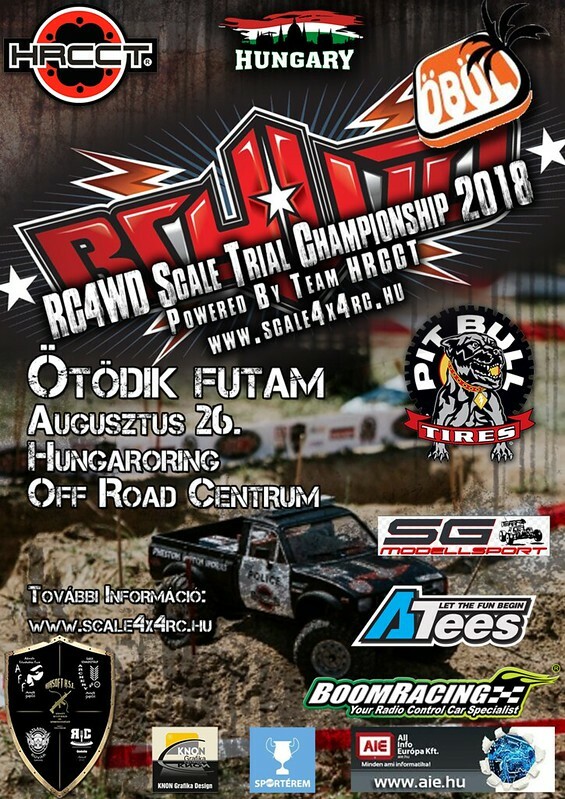 This year, RC4WD is our title sponsor. the 6th race in the Hungary, we will strengthen the company's hirn in several foreign races. Last edited by leowrc; 05-07-2018, 11:50 AM. A few words about the race. Almost everybody knew the site, but fortunately there is always an unrecognized part where we can mark a few stages. So it was. Two sections were designated on the forested side, while the third stage was completed on the staple day. It turned out later that it was the longest part. Again, there were more simple and thoughtful parts. In many places, the winch and the sand ladder were indispensable, but we argue that the proper use of these items is also an important part of the profession. Last edited by leowrc; 08-08-2018, 03:02 AM. We are delighted that we liked this kind of little source and its surroundings. That is why we chose our choice ... because we knew that he could "run" a race at any time. Despite the rainy weather of the previous days, there was no more water in the area than usual, so we were able to keep up the "scale" There was as much mud and water as it did not go to the technical side but still gave the basic mood of the competition. The selected sections also reflected this forest feeling. There was little mud, small water, wet tree trunks, slippery roots, that is, all! Based on the feedback, the plac came in! Last edited by leowrc; 08-08-2018, 03:12 AM. Last edited by leowrc; 08-08-2018, 03:34 AM. Looks fun!I'm hopefully gonna start my event this year here in Canada,good luck in all future events! Thanks,I'll post about it if all goes well!